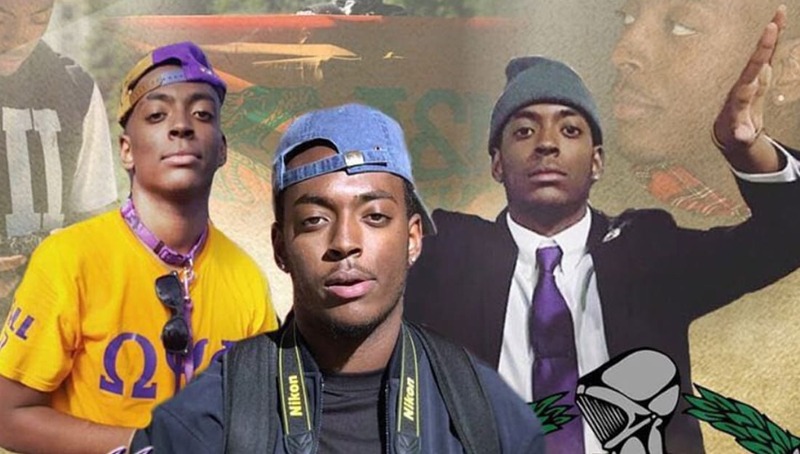 The Black Greek community is currently mourning the loss of 19-year-old Alfred Lillard Motlow III of Omega Psi Phi. FAMU students, Alfred Motlow, 19, and his girlfriend, Aniya Brown, 20, were among three people killed when a speeding car crashed into their vehicle in Shelby County, Tennessee while heading back to school after their winter break earlier this month. According to the university, both Motlow and Brown were sophomores majoring in engineering. Motlow had just crossed Omega Psi Phi the semester before and was a Fall 2017 initiate of the Upsilon Psi Chapter of the fraternity at FAMU. Faculty, staff and students also held a vigil for both Motlow and Brown. According to social media, over 50 brothers from Tallahassee alone, traveled to pay their respects and comfort the family of Motlow. We ask that you keep the families and friends of both students in your thoughts. We also ask that you leave your condolences and memories of them in the comment section so that their families can see how much they meant to all of us.